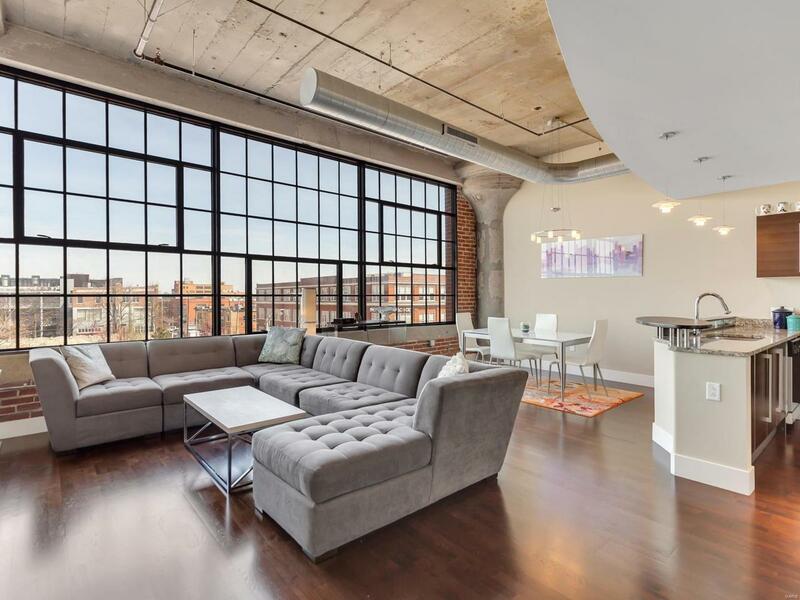 Time to "match" yourself up with this urban, contemporary 2 bedroom, 2 full bath loft in thriving Central West End just blocks from Barnes, Wash-U, and SLU. This "Ridington" floor plan offers a gas fireplace that heats the whole unit. 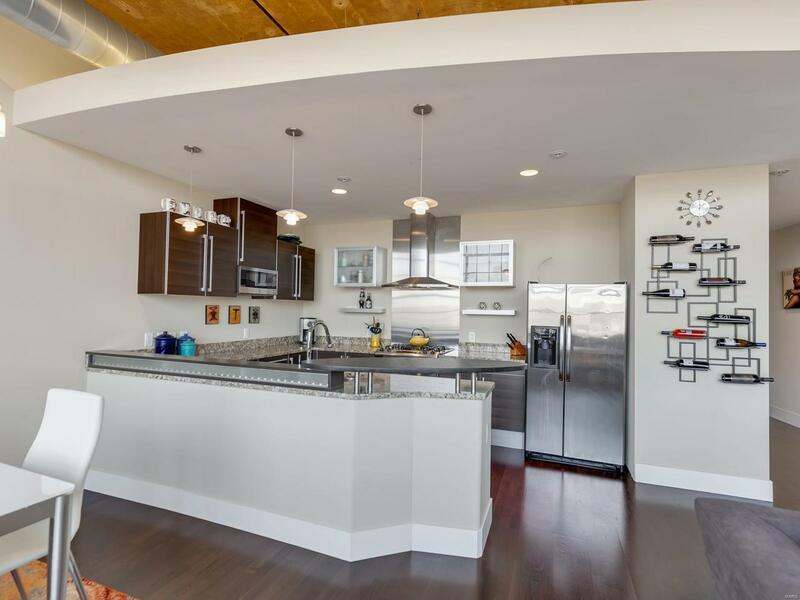 12 foot ceilings, rich espresso hardwood floors, open European designed kitchen offers tons of granite counter-tops, custom cabinets with slide out drawers, breakfast bar, stainless steel gas range with hood, dishwasher, new microwave and side by side refrigerator. 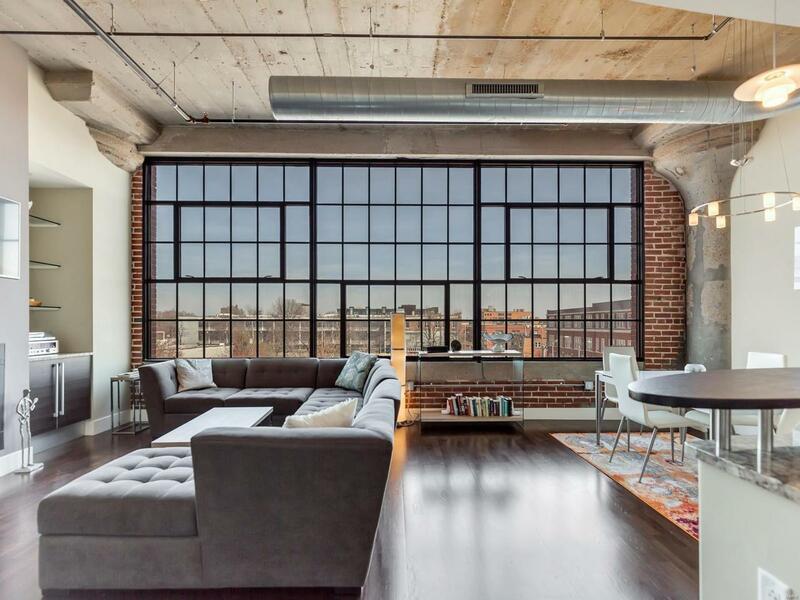 Stunning views to the north featuring a wall of windows. Custom closets are a bonus in both large bedrooms. Master bedroom suite with his & her vanities, separate soaking tub and glass shower. Additional hall bath perfect for guests. 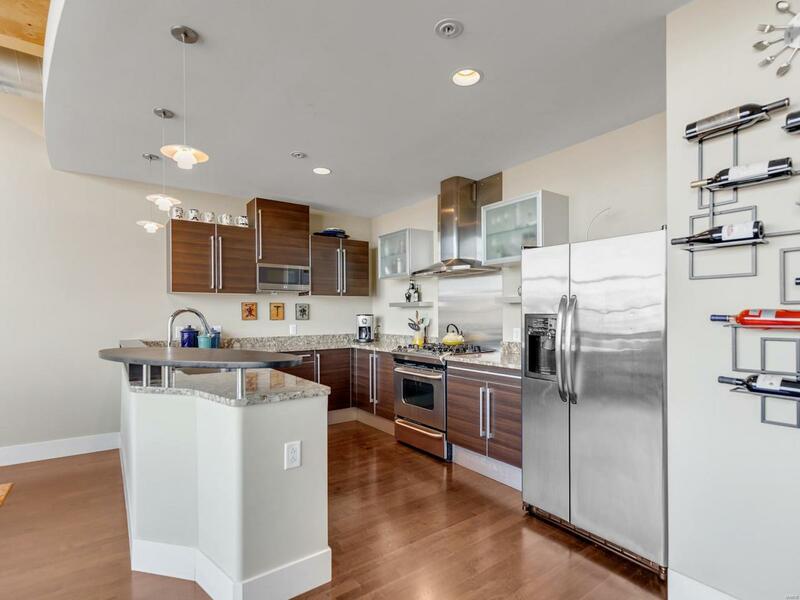 In-unit washer & dryer, one secured covered parking space (additional rental parking is available), gym, community pool, billiards room and strong association (gas is included with the condo fee) HWA home warranty! Cross Street Address S Sarah St.